In Santanyí, you will find the Centre de Poesia Contemporània Blai Bonet. 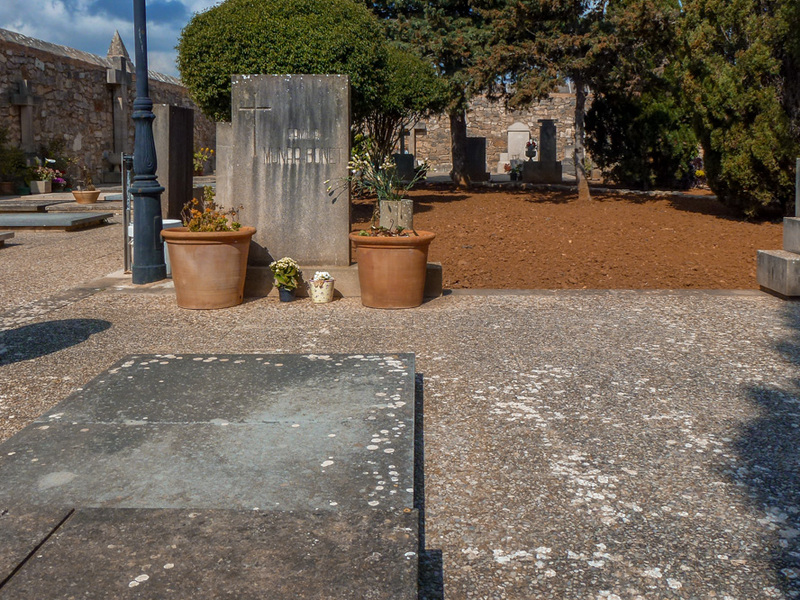 When I asked there where I could find the poet’s grave, born here in 1926, I was told to go to the cemetery in Santanyí, but that was all one could tell me. I had to make my own inquiries. Luckily, I found the grave and was able to pay my homage to this fascinating man. The photo was taken in Santanyí, Mallorca, Baleares, Spain. The date: March 12th, 2014.